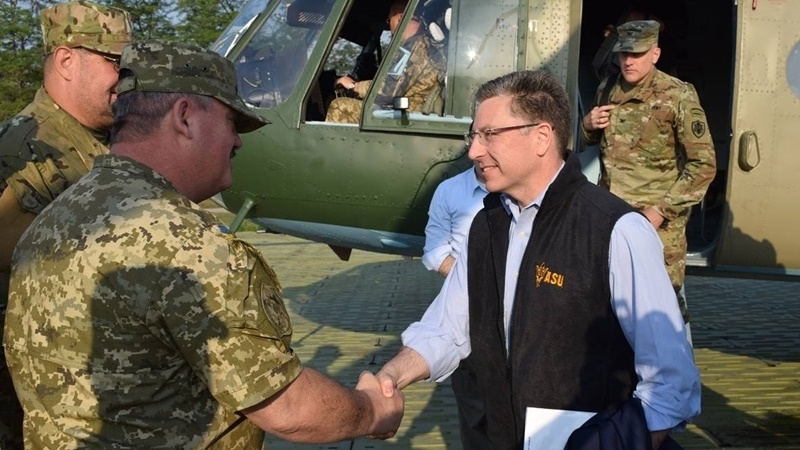 United States Special Representative for Ukraine Negotiations Kurt Volker responded to the adoption of the bill on the extension of the special status of Donbas, describing it as "tough steps to restore peace." Volker made a corresponding statement on his Twitter page. 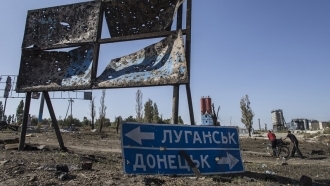 "Special status extension shows Ukraine taking tough steps for peace," Volker wrote. The US Special Representative hopes that Russia will "act to make peace" as well. "It's time to end the conflict," he noted. Earlier QHA reported that the Verkhovna Rada of Ukraine supported the decision to extend the special status of Donbas. The passed bill extends for one year the law "On the special order of local self-government in certain areas of Donetsk and Lugansk regions," which was adopted back in September 2014. Its operation will expire in October 2017. Ukraine ready to exchange hostages on formula "88 for 313"